Download your free 5x7 art print today. Just drag the image to your desktop to print, trim and enjoy. 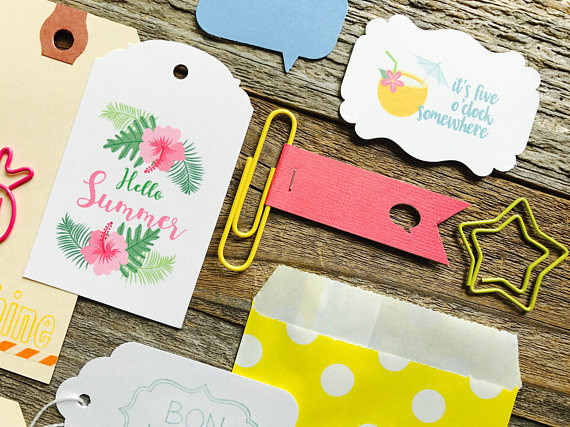 Oh, and have you seen this cute Pineapple embellishment kit? 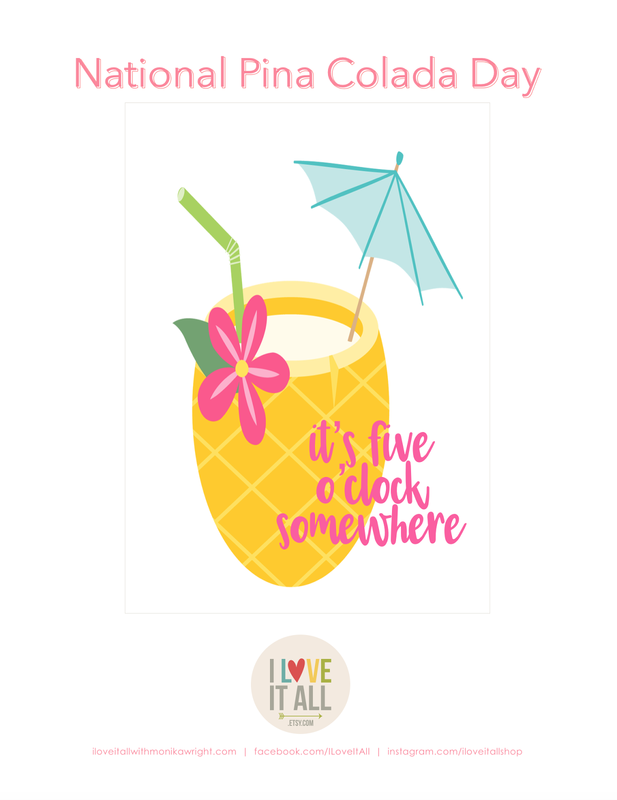 Find more fun embellishment kits, art prints and instant printable downloads from I Love It All!